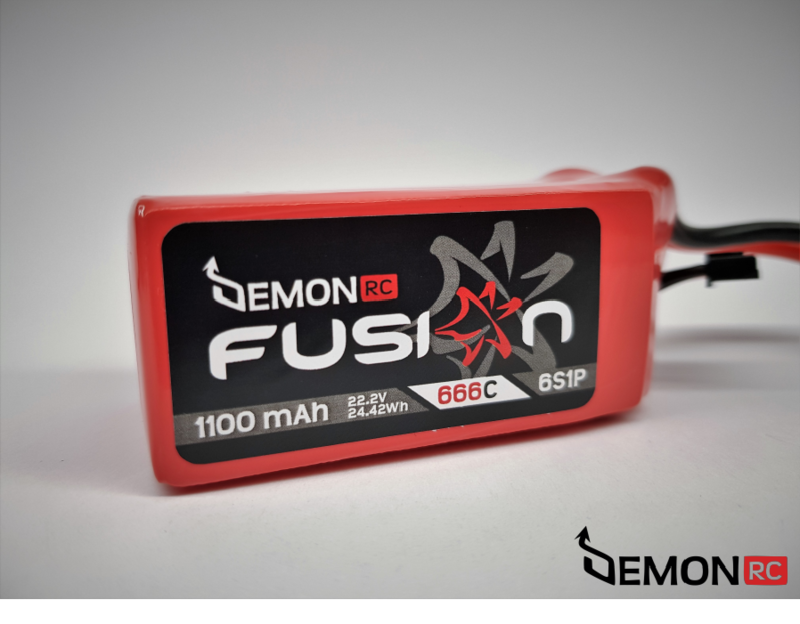 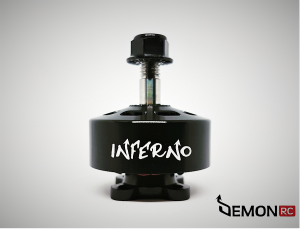 DemonRC Fusion series of lipo batteries provide you maximum performance for your multi-rotor fpv frames and planes. 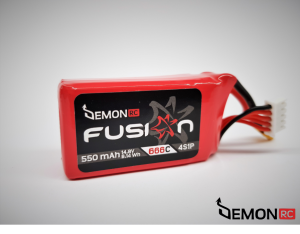 This lipo’s true 66.6 “C” with 133 “C” burst rating is designed for multi-rotor or plane applications where extreme power is needed. DemonRC Fusion lipo maximizes flight time with minimal voltage sag. 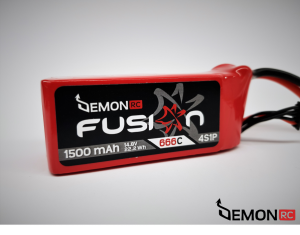 Please find below review made by Oscar Liang !